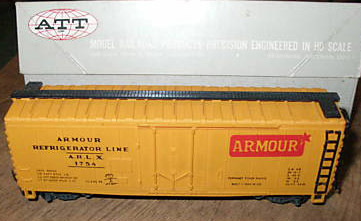 According the ATT's 1969-70 catalog the retail price for this freight car was $2.49 each. The dealer dozen pack is listed with a $30 price. 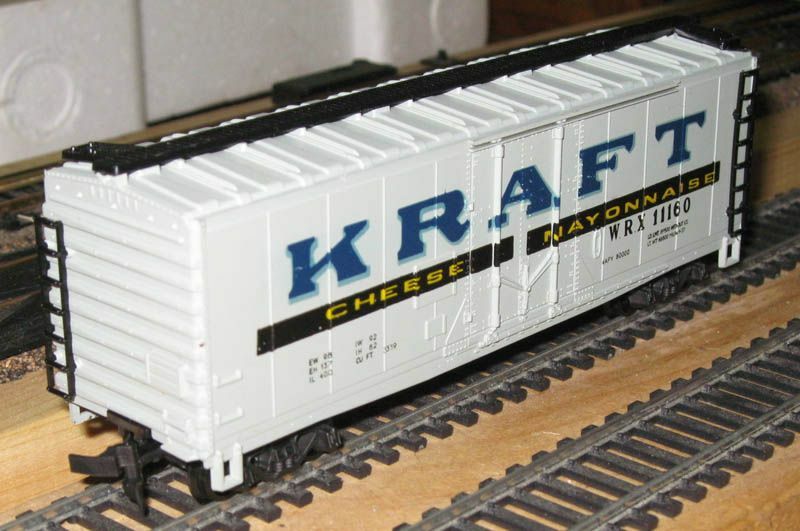 The March '68 Model Railroader reviews this American Train & Track and correctly refers to it as an "Insulated Box Car" and not a "Reefer," as the company labeled it.